I was invited to the P1 4G One Plan media launch and get to join the fun with other Nuffnangers too. The media launch is about Packet One Networks (Malaysia) Sdn Bhd ( "P1" ) launching their new broadband plan called the ONE PLAN that offers an all-round improved broadband experience to its users. 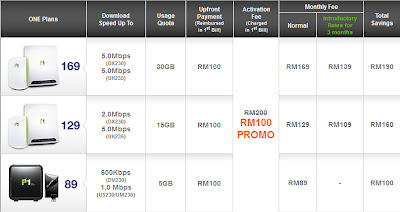 When we heard of broadband plan, we tend to try to do comparison with any broadband plan that we are using now, so do I. It was quite interesting broadband plan I would say and this is definitely the very first one introduced in Malaysia. This ONE PLAN is a 2-in-1 broadband bundle that comes with a powerful P1 4G modem with WiFi and a nifty P1 4G on-the-go modem with shared quota at the most attractive price point in the market. The ONE PLAN is also designed to offer an amazingly convenient 4G broadband service because consumers only have one broadband provider and one monthly bill only. The P1's study statistic indicated only 7% of on-the-go modem users correctly utilize the device for on-the-go broadband while as many as 45% of subscribers use their on-the-go modems exclusively at home. Don't you think it such a waste? According to Michael Lai, CEO of P1, most people are not aware that on-the-go modem is not optimized for indoor usage. The smaller and convenient device to carry around is best for outdoors as wireless broadband signals travels through air, it becomes weaker as it penetrates walls and may not be optimally received by the smaller antenna of a pocket-sized modem. Everything sounds sooo great and yes we always wanted to know what's the price for such great service. 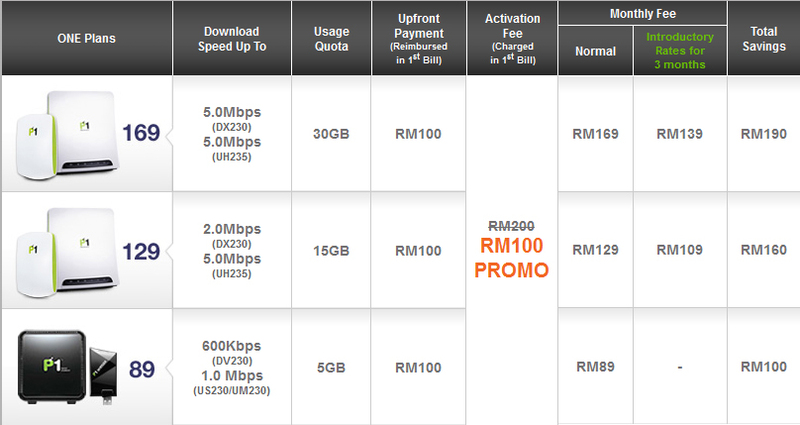 There is One RM 89 with 5GB usage quota, One RM 129 with 15GB usage quota and One RM 169 with 30GB usage quota. How do you think? I think it's not disappoint at all.